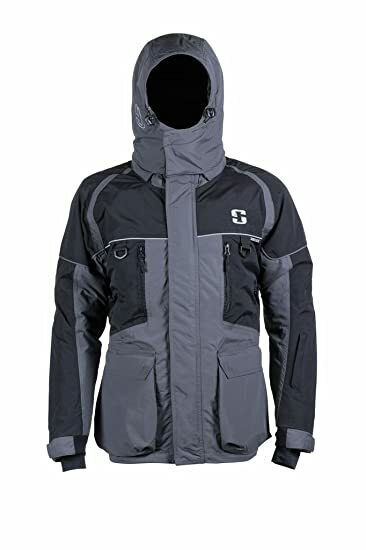 FishUSA has a bunch of Ice Gear on sale right now. We’ve rounded up up some of the highlights, check ’em out after the jump. L&M Fleet Supply has these Otter XTH Lodge Thermal Hubs marked down to $249.99 which matches the best price we’ve ever seen on this shelter. Head over and grab one before they sell out, shipping is free! Cabela’s has a bunch of Ice Gear on sale in time for ‘Late Ice’. Grab what you need now, chances are once this gear sells out it’s gone for the season. This is the best time of year to buy an Ice Shelter as retailers are clearing space for their open water inventory. 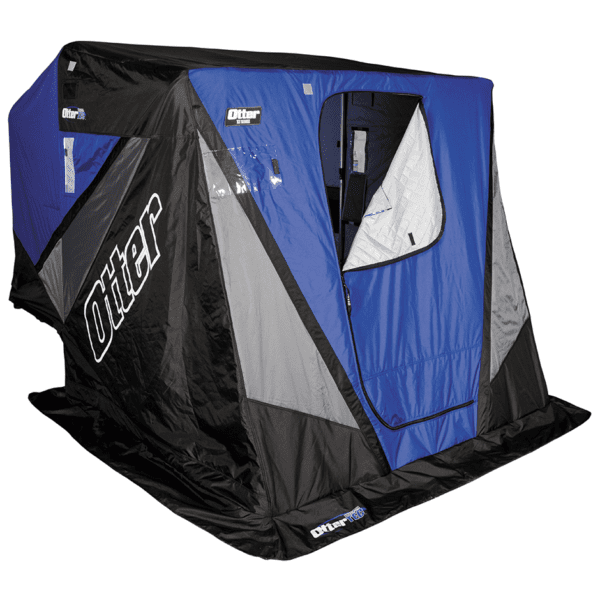 Check out these great Deals on Otter Flipover Shelters after the jump. Marine General is having a Warehouse Clean-Out sale right now with some crazy good deals. We’ve rounded up some of the best, check em’ out after the jump. 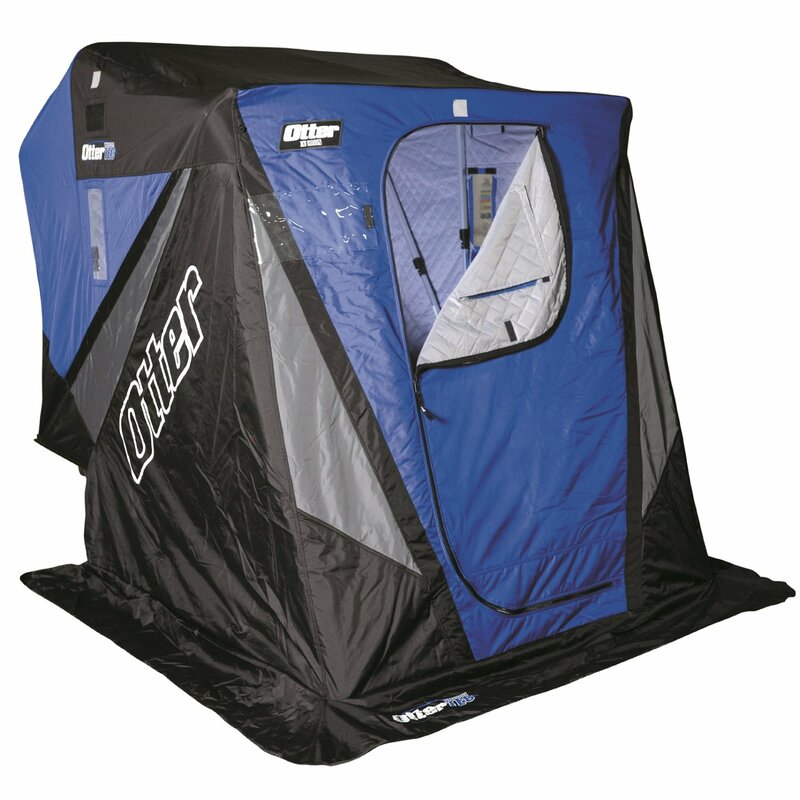 Hurry and check out the great deals on these Otter Flipover Shelters over at FishUSA. You can get them now at great prices but to make the deal sweeter they ship for free! If you’re in the market for an Otter Flipover jump on this! There are a lot of good deals happening over at Cabela’s right now. Check out all the great Ice Shelter prices, if you’re looking for a Hub shelter jump on one of these deals!